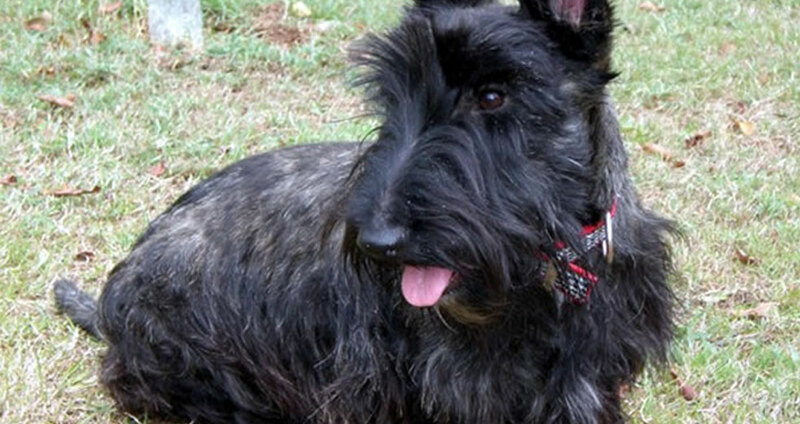 Without them, we simply could not offer Scottie dogs in need assistance. If you would like to volunteer for STECS please get in touch. STECS use volunteers in a number of different ways. You may get involved in organising one or our annual get together events, fundraising or even dog walking. Visit the Contacts section for information on how to get in touch.